As a woman working in the cannabis industry (for another woman, no less!) I can confidently say Colorado doesn’t need another “cannabis women’s group.” Respected national organizations, like NORML, provide useful information & encourage activism though their women’s council, and for those who prefer their networking with a little more glamour (a summit at a spa perhaps?) a national for-profit network like Women Grow will make you feel right at home and surely connect you to a vibrant group of female entrepreneurs. But, what about women who are just trying to navigate their careers – the day to day struggles and accomplishments – on a local, practical level? How well does the network connect? These four questions are what we really assessed when we sat down to build The Women of Weed Council (WOW). 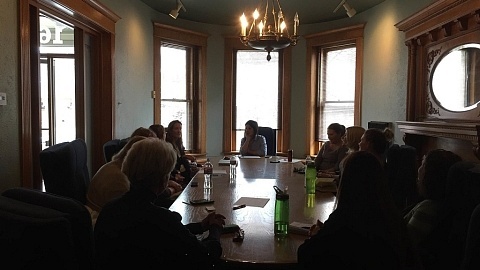 We didn’t think that Colorado necessarily needed another cannabis women’s group, but we knew there was still room for a different – complementary, if you will – source of support for local women involved in cannabis businesses. Question #1: Who is in the C4 Women of Weed Council? Professional women (and men) whose business happens to be cannabis. Some joined the industry for personal reasons, some for altruistic or noble pursuits and some entered the space for the economic opportunities alone. Some consume, some don’t. Some own companies, while others work part time. 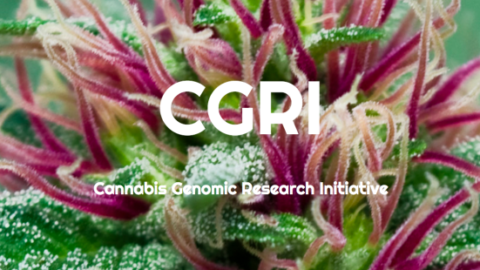 We relish in the diversity of our members, while constantly working to reinforce the one common thread we want to see in all members: a passion for business issues and the goal of evolving as business women (and men) in the cannabis community. Question #2: How well does the the council connect? Macrow notes “Joining a network that has professional associations means that the connections can share and enhance common goals, goodwill, commitment, and interests.” The Women of Weed Council was formed for exactly that purpose – the same reason the C4 Compliance and Legislative Councils were formed, and the same reason any chamber forms any council – to invest resources into the industry it supports. Question #3: Is there functional communication? Here Macrow asks “does your network offer support that enables you to overcome difficulties?” I think it’s important in this context not to confuse sympathy with support – for example last year while traveling to (yet another) cannabis business conference, Jen got a call from a professional acquaintance who was just starting her own cannabis business. This new business owner was worried her partners (the money guys) were taking advantage of her. She reached out to Jen for support, not sympathy, she needed help solving a problem not acknowledgment that she had a problem worth solving. Jen was able to offer tangible action items and help manage the crisis. These are the type of support bonds WOW is invested in creating, strengthening and maintaining. Question #4: Who are you talking to? The Women of Weed is a Colorado Cannabis Chamber of Commerce Council so members have access to some of the cannabis industry’s most influential and senior leadership. 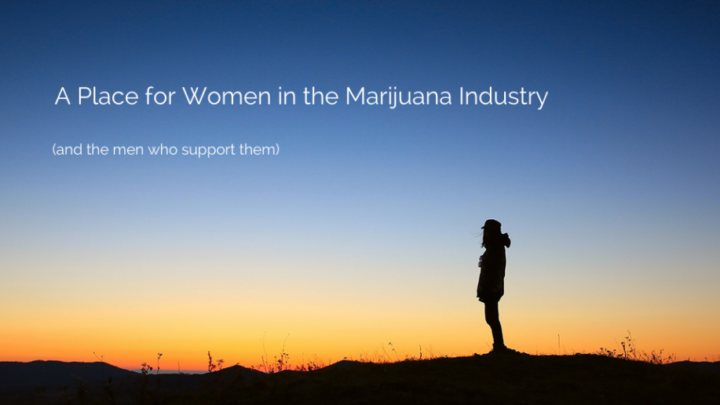 The Women of Weed (WOW) was founded to provide business women with the tools, community, and resources necessary to overcome the unique hurdles presented by the emerging cannabis industry. The Council’s focus is to provide an inclusive, enriching, educational and supportive environment for women in cannabis (and the men who work with them).